1. We don’t know exactly why, but cabinet has apparently pushed back on the current version of the National Health Insurance (NH) Bill, with its enormous implications for hospitals and medical aids and citizens. Expect an updated draft come 2019. 2. The steady BB+ ratings announcement from Fitch on Thursday seemingly helped to pop the rand just below R14 to the dollar, but it didn’t last. In early morning trade the currency was steady as a rock just above that level. 3. Now that public enterprises minister Pravin Gordhan has stepped in personally, the Eskom news today is that holiday leave for senior staff has been cancelled and that the utility will work really really hard to keep the lights on for Christmas. No promises about keeping the lights on for pre-Christmas shopping, though. -All senior exco will need to cancel their leave. 4. 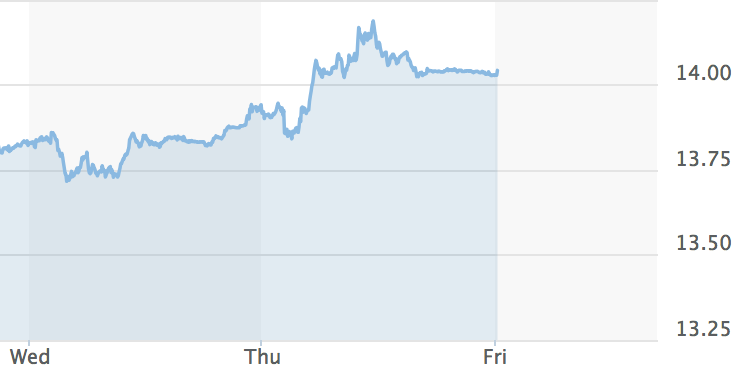 More trouble for Huawei, and now ZTE, is rattling markets. Bother Reuters and the Yomiuri newspaper are reporting that Japan will bar the companies from government contracts on security fears. Even though the White House distanced itself from yesterday’s arrest in Canada of Huawei chief financial officer, Meng Wanzhou, there are growing fears that the company is being targeted in a way that will force China to retaliate with trade tariffs. And that is on top of the slide in Chinese tech shares in general. 5. Parliament has now made it very clear it plans to have a new clause on expropriation in the Constitution before the end of March – if court challenges don’t intervene, of course. The DA for one has promised to turn to the courts, which could bring delay, so continuing the uncertainty that is hitting agricultural confidence. All 7 iPhones you can currently buy, ranked. At this point, I've tried all seven of Apple's current iPhones. And although the iPhone XS is gorgeous and powerful, it's not the phone I would recommend to most people. 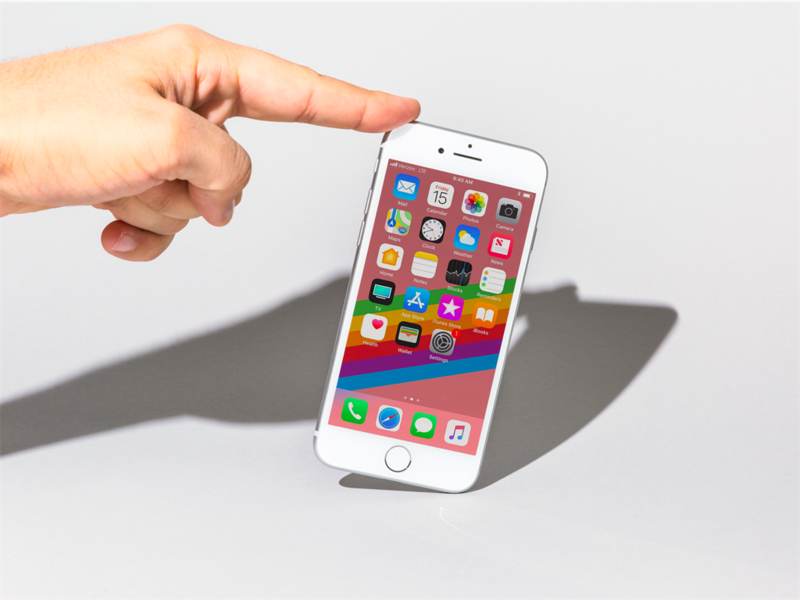 It's worth noting that in September, Apple discontinued a bunch of its older phones, including the iPhone SE, iPhone 6S, iPhone 6S Plus, and iPhone X. If you're curious about any of those devices, you can still see how they ranked last year. The iPhone 8 Plus is in a weird position. It's only a 1-year-old phone, but there's not much incentive to buy it. 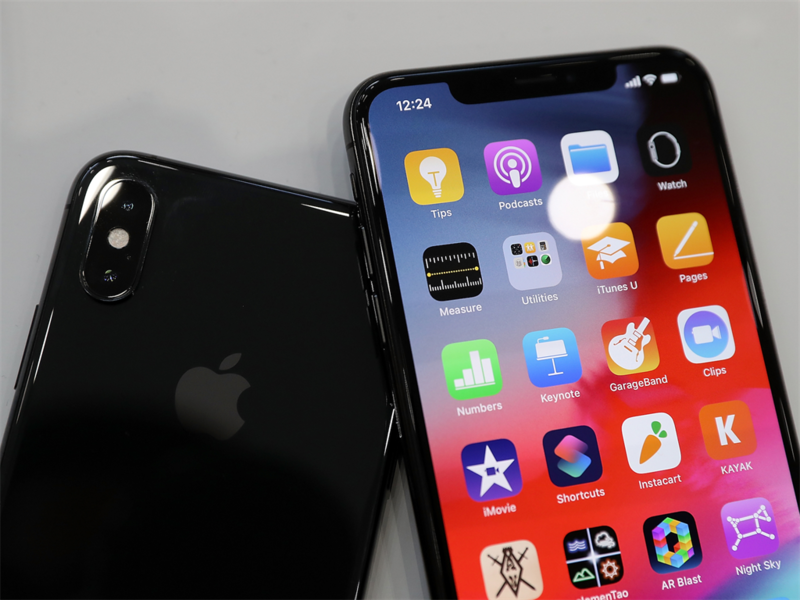 The device has some solid features - wireless charging, Apple's year-old A11 chip, and a top-of-the-line camera - but it's certainly not a bargain, especially compared to the iPhone XR. The iPhone XS Max is an absolutely beautiful device, but it's cursed by two things: its giant size and its giant price tag. While the screen is the biggest on any iPhone, ever, that's not always a great thing. 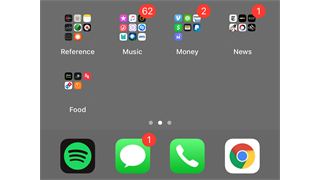 It's impossible to use one-handed - even with reachability enabled. Still, the iPhone XS Max is a powerful iPhone. 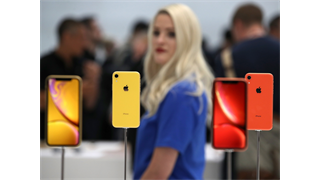 It sports Apple's new A12 Bionic chip, an incredible camera, a beautiful OLED display, and a flashy new gold colour. 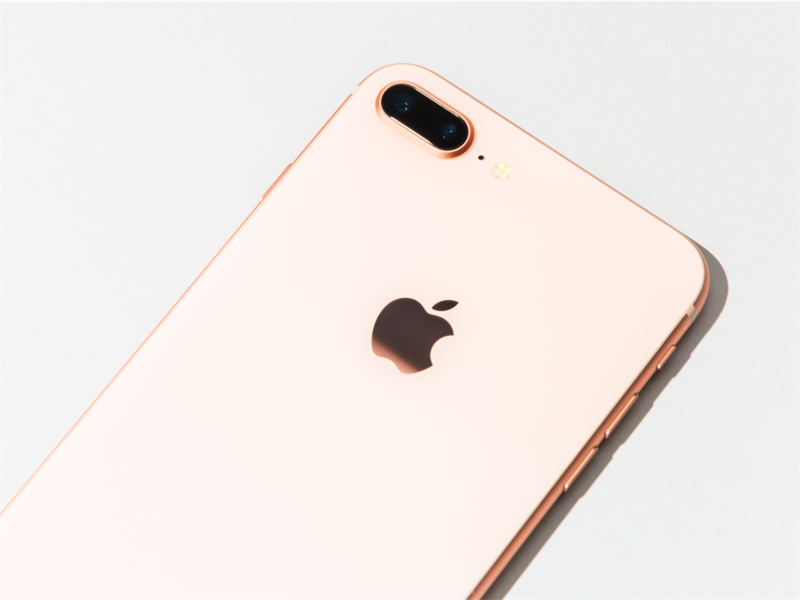 The iPhone 8 is a standard-sized smartphone, and that combined with its all-glass body means it feels great in your hand - though the screen is certainly smaller than the iPhone XS, XR or 8 Plus. The one other downside of the iPhone 8 versus the iPhone 8 Plus is the lack of a dual-lens camera, but for the lower price, I think most people can make do without. The iPhone 7 is more than two years old now, but it remains one of the most sensible - and cheapest - iPhones you can buy. There are only three major things that differentiate the iPhone 7 from the iPhone 8, besides design: the iPhone 7 doesn't have wireless charging, it has less starting storage at 32 GB, and it runs Apple's 2-year-old A10 chip. 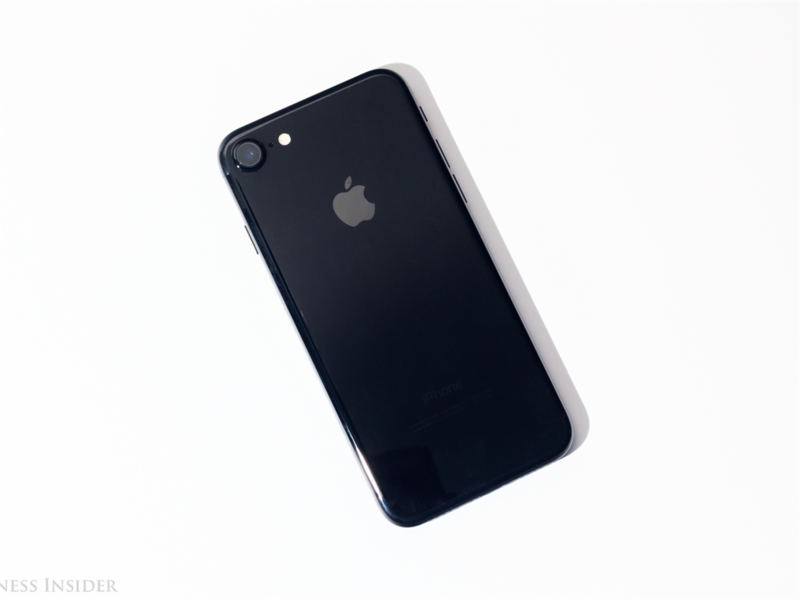 The iPhone 7 comes in four colour options versus the iPhone 8's three, and weighs less due to its aluminium back. 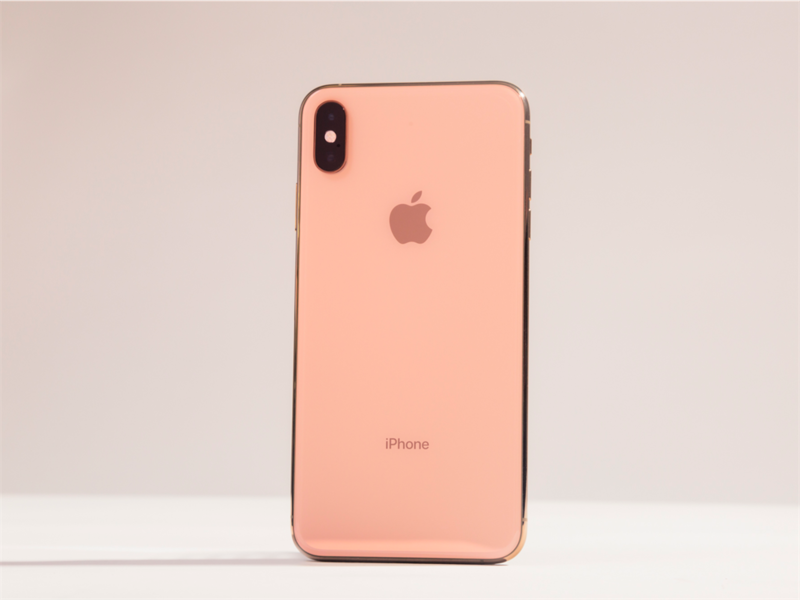 The iPhone XS is an update to last year's iPhone X, which Apple discontinued in 2018. The XS is an incredible device, despite not being a major overhaul to last year's model. It has a big, gorgeous OLED display, a great camera, and comes in three luxurious colours. 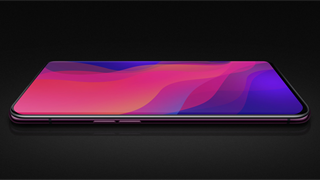 Plus, it has futuristic features like wireless charging, water resistance, and Face ID. The only reason the iPhone XS isn't No. 1 is because of its price, especially if you max out the capacity. It has Apple's dual-lens camera, which means it's capable of portrait mode. It has a big, 5.5-inch (almost 14cm) screen, it's waterproof, and it has almost the exact same battery life as the iPhone 8 Plus. Except for wireless charging and a slightly slower processor, the iPhone 7 Plus is almost the exact same phone internally as the iPhone 8 Plus - and it costs less. In fact, unless you prefer the iPhone 8's all-glass design, there are very few reasons to buy it over the iPhone 7 Plus. The iPhone 7 Plus may be a 2-year-old phone, but you'll get an incredible deal for your money. When it comes to the iPhone XR, it's no contest. The phone was released in October, and it has all of the 2018 features you'd want: wireless charging, an excellent camera (that only requires one lens), water resistance, Face ID, and a big display. The biggest selling point? It cost less than the iPhone XS.